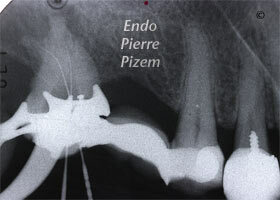 Having a failed root canal treatment? 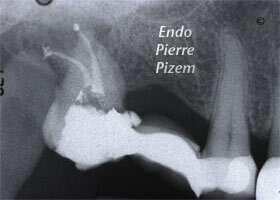 Root Canal Procedure on Calcified Canals. Very nice result. 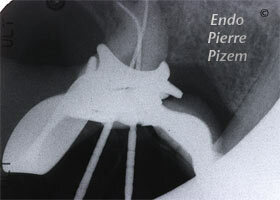 I am glad there are practitioners out there who are willing to do these cases. I would have taken out the molar. 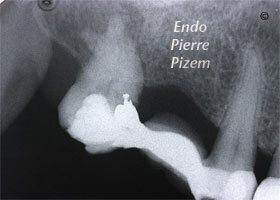 What is the long-term prognosis of the molar? Thanks. 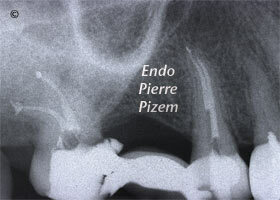 Thank you for sharing your concern on this molar prognosis. According to a comprehensive classification system proposed by the Harvard School of Dental Medicine in Boston, I would classify this molar long term prognosis as fair to good.